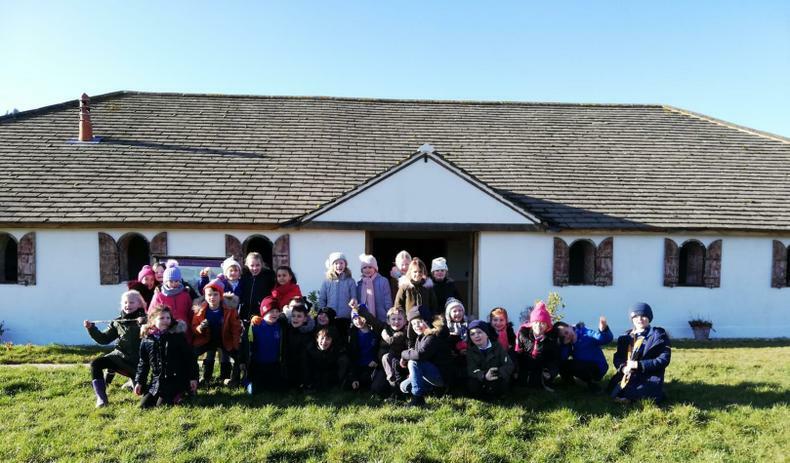 On Wednesday this week Class 3 had a fantastic day out at Butser Ancient Farm. 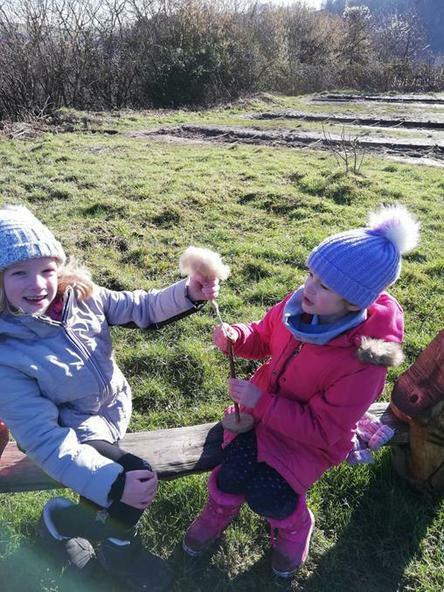 The children took part in a wide range of activities which really enriched their current learning about the Romans. 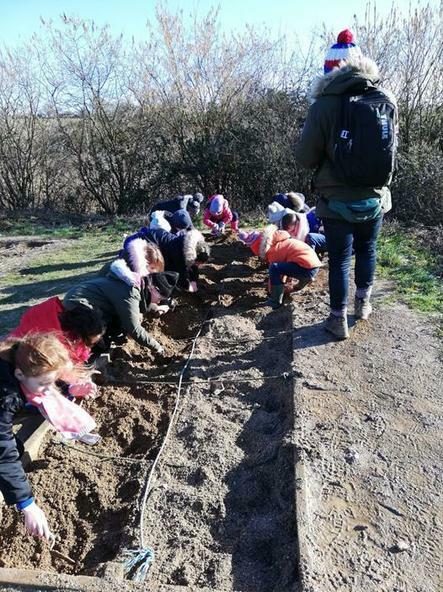 We took part in an archaeological dig and found many exciting items. After this we had a go at making a fence using a technique called wattling. 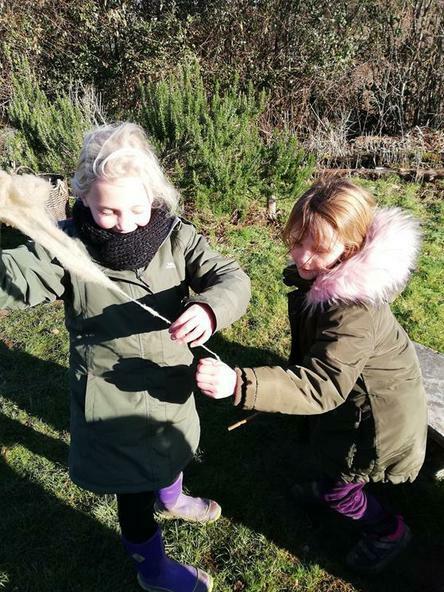 It required us to work as a team and use some of our problem solving skills. 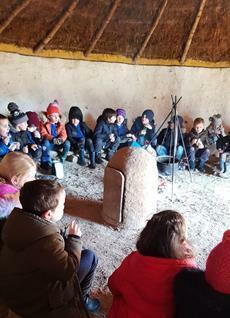 We ate our lunch around a fire in an iron age round house which was really fun. 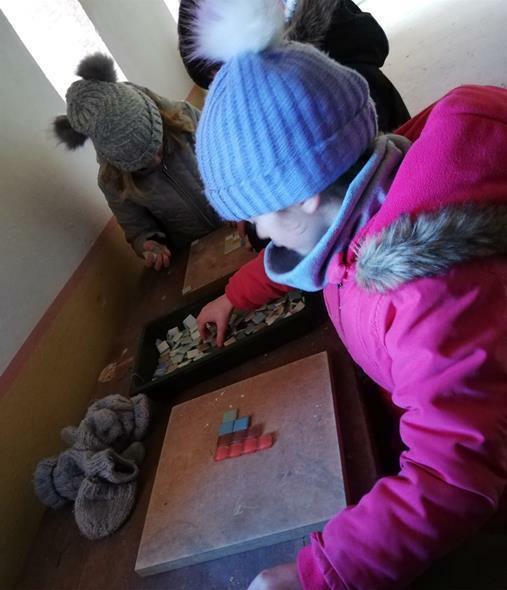 After lunch we had a tour of a Roman villa where we made mosaics and had a go at spinning some sheep wool, which was quite hard and some of us found really smelly! Thank you to Miss Brown, Mrs Sanders, Mrs Kelly and Mrs Wheatley for coming with us on the trip. 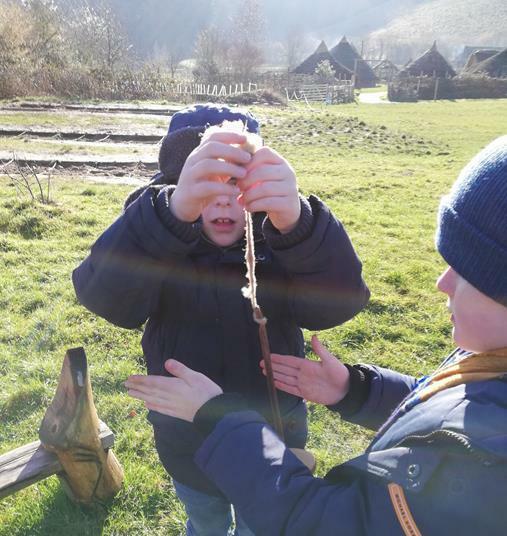 The children behaved impeccably and I received some fantastic comments from the adults working a Butser Farm.